Hello and happy weekend to all of you guys. Today I plan to teach you about something very light, not so technical but equally important to other stuff I talk about. It is really important to keep good dental health habits but keeping a good track and eye on the little details can make a whole world of difference. Let’s talk about the signs your body tell you that you need to pay a visit to your dentist as soon as possible. Speaking of visiting dentist you can save tons of money by going to Los Algodones Mexico. In this little picturesque border town just about 7 miles southwest from Yuma, Arizona you can find great deals in dental treatment. 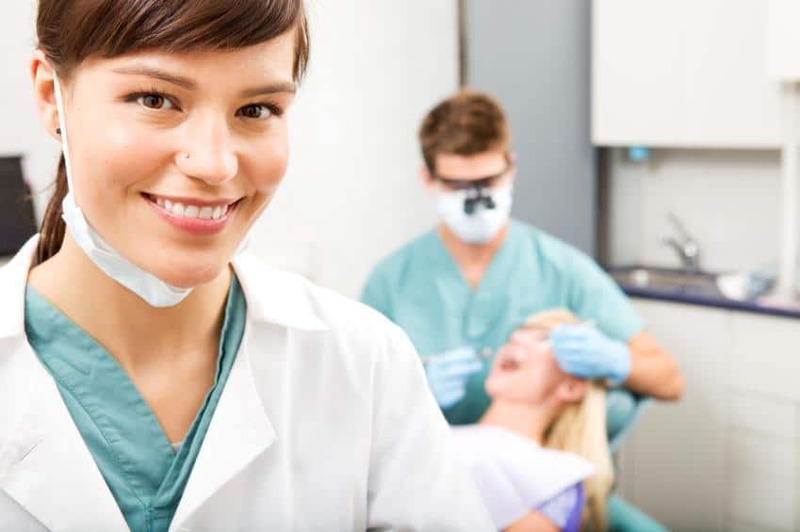 And if you wish to get the best prices and quality then Dental Solutions is the best option for you among dentists in Los Algodones. They have a staff really well prepared, trained and studied with even refreshment courses from abroad and overseas. Besides, their staff is fluent in English and their facility follows US Standards and is equipped with up to date technology. 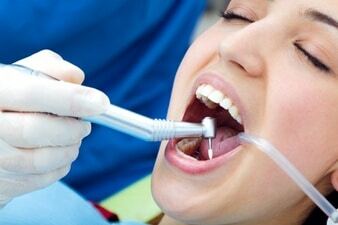 Certainly a great experience for those who want top quality dental services for a really good price. Now let’s talk about today matter, the signs. There are some little details that you can see on your teeth and mouth that tells you it is time to step inside a dental clinic. Do not make the common mistake most patients make, that they think that they can solve and avoid any dental problem with just dental hygiene. It is pretty impossible, we all need to go to a dentist to maintain a healthy smile. Is that a little yellow I see? Everyone wants a set of white perfect teeth. People that are obsessed with it will brush their teeth at least twice a day and what not. But that won’t cut it. Sadly, every bite we take of food leaves particles that get stuck in the tooth enamel and will stained over time. The stains can advance a lot faster if you are an avid coffee or wine drinker. Another habit that can ruin your teeth is cigarettes. Smoking is just plain bad for your teeth health. Itnot only stain your teeth, it can cause teeth loss. Of course brushing your teeth can help to mitigate the process but nothing will beat a good clean up at your dentist. Another sign that can point to a quick visit to your dentist is bad breath. Again, even we a superb dental hygiene routine you can suffer from this obnoxious symptom. The cause may vary, but if you take good care of your teeth and have problems with your breath then it is always a good idea to schedule a regular checkup to see what is your dentist’s diagnosis. Too hot or too cold! If you feel pain when drinking or eating hot or cold consumables, then that is a sign of teeth sensitivity. Many patients just do not take proper care of their tooth enamel and they wear it down. This leaves the teeth exposed to hot and cold sensation, causing great discomfort and pain. Luckily there are many treatment available that can solve this problem and your dentist have the right answer. Remember if you value your teeth and smile, visit your dentist. Or even better, you can visit us at Dental Solutions. You can save more than 50% of the standard prices in the United State and Canada. Our facility is located in Los Algodones and we work all year round. We are ready to tackle any dental problem our patients have.